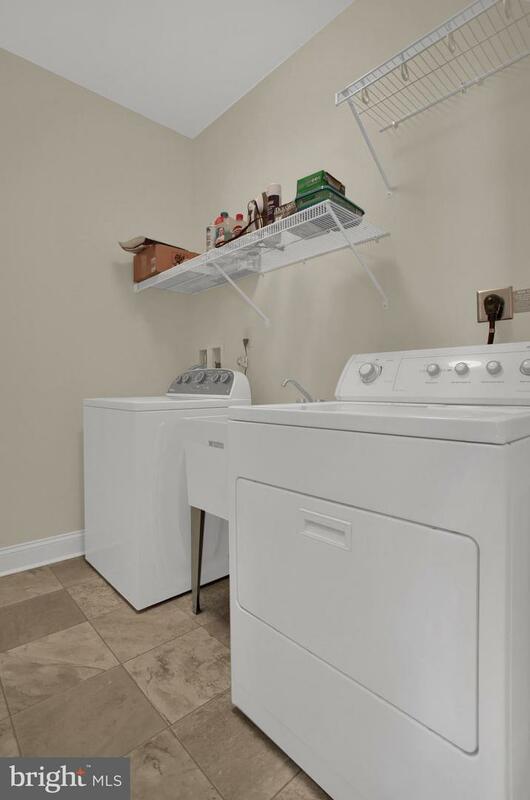 Get ready to live you best life! 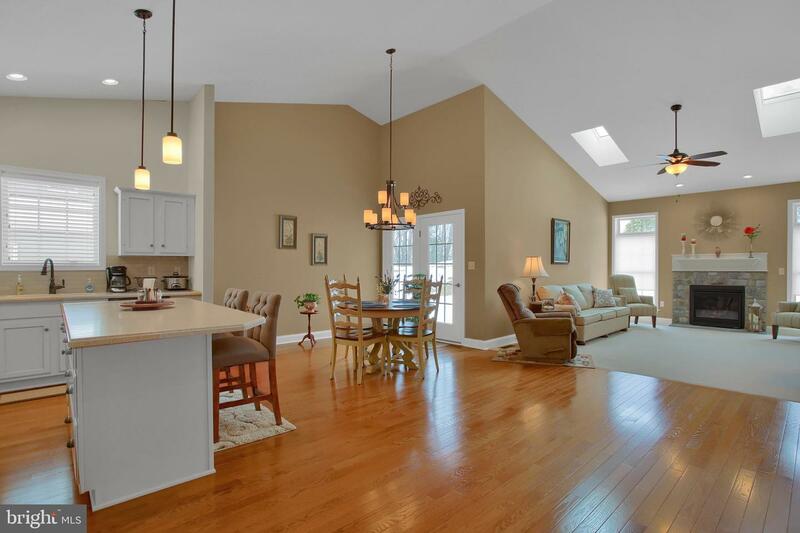 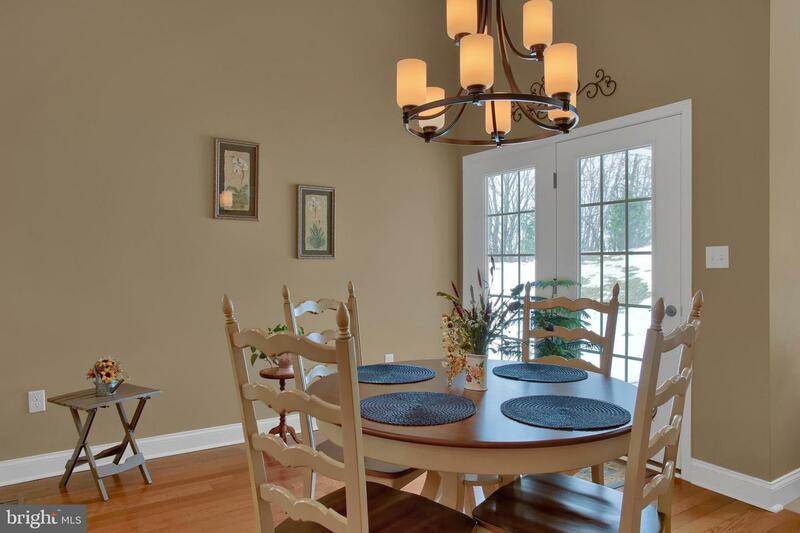 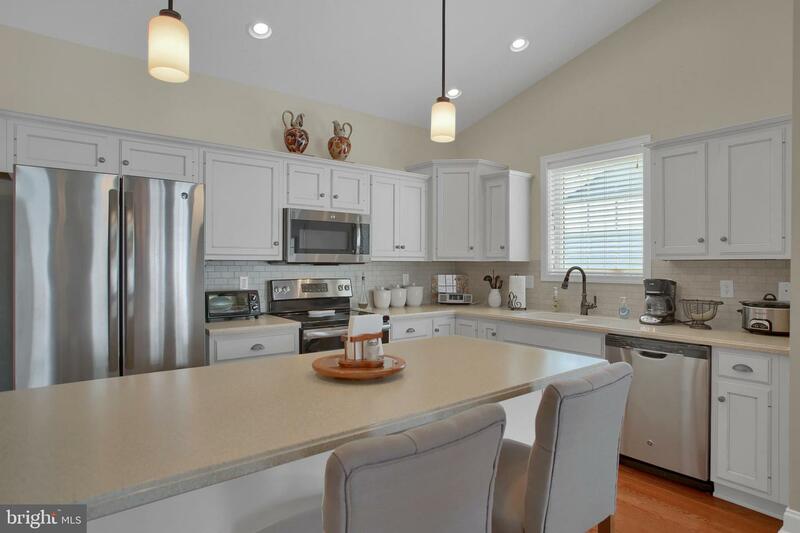 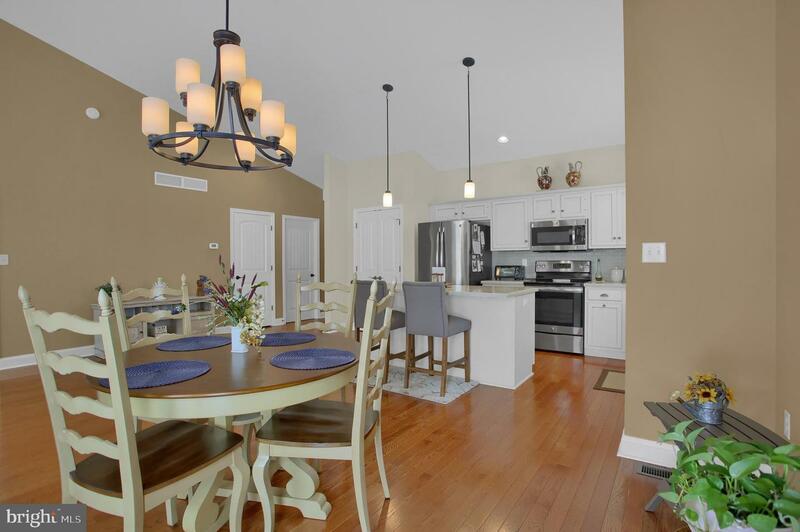 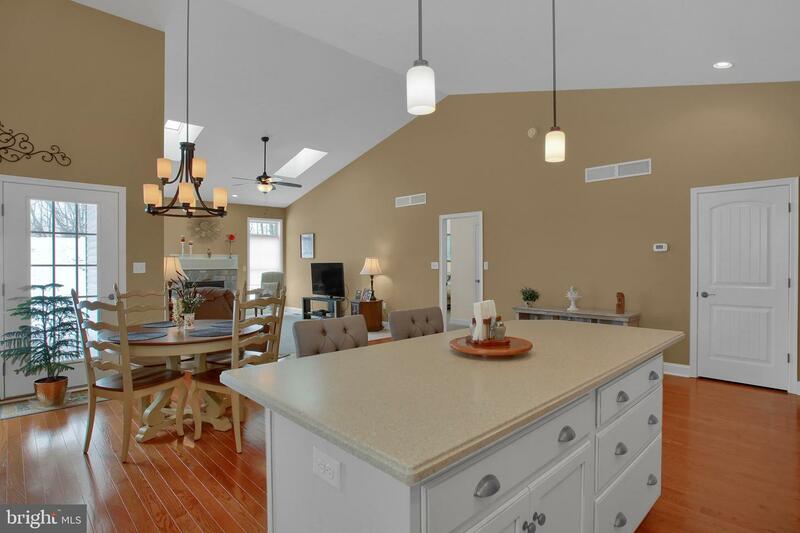 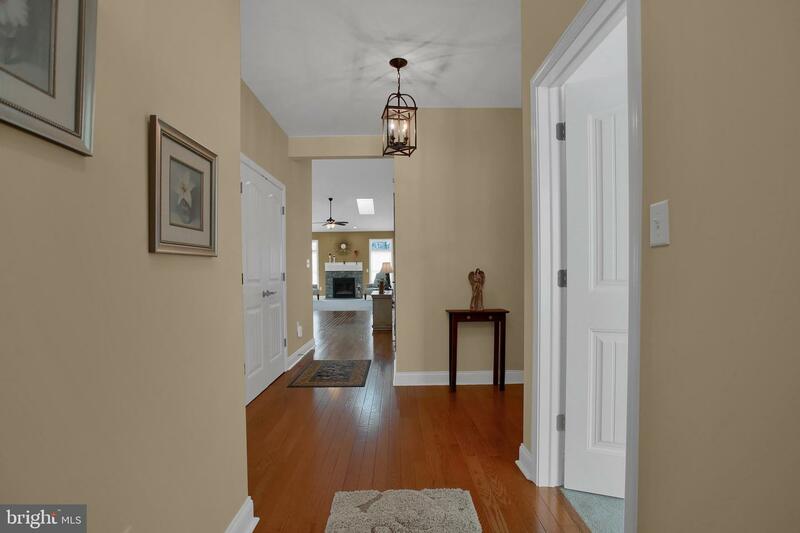 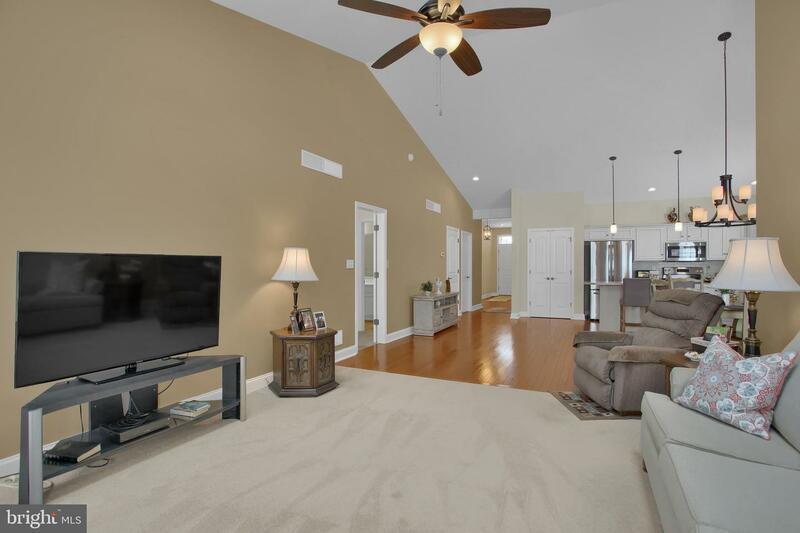 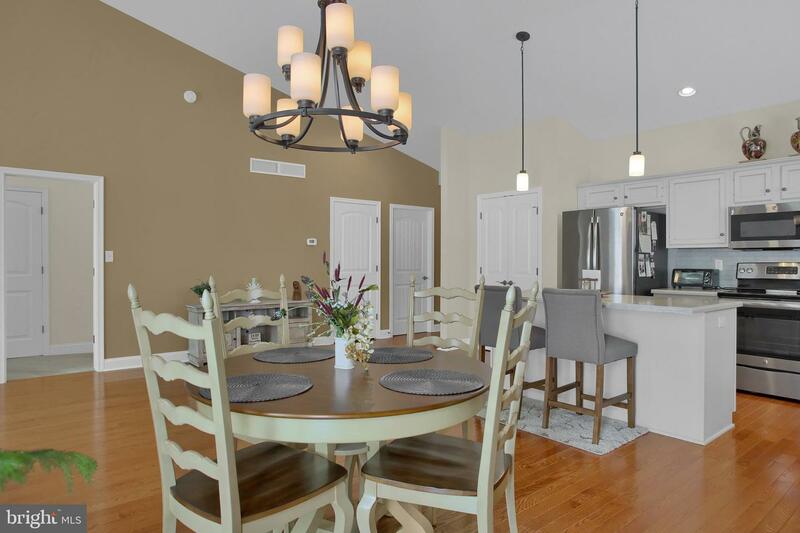 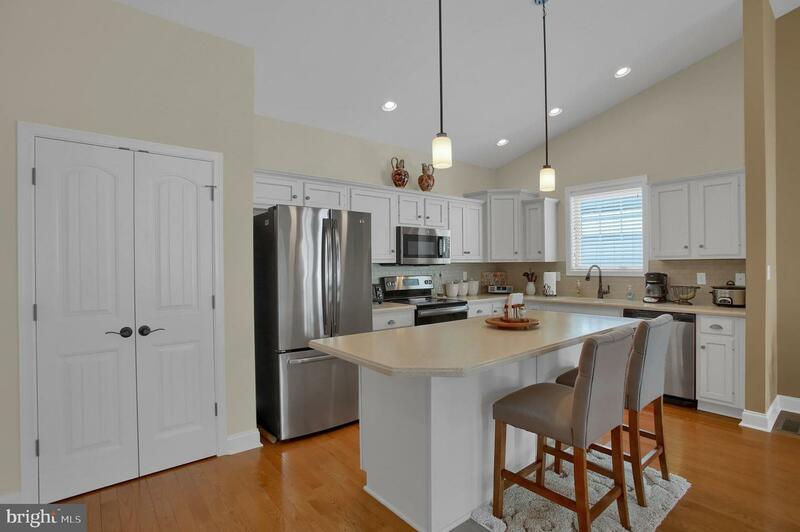 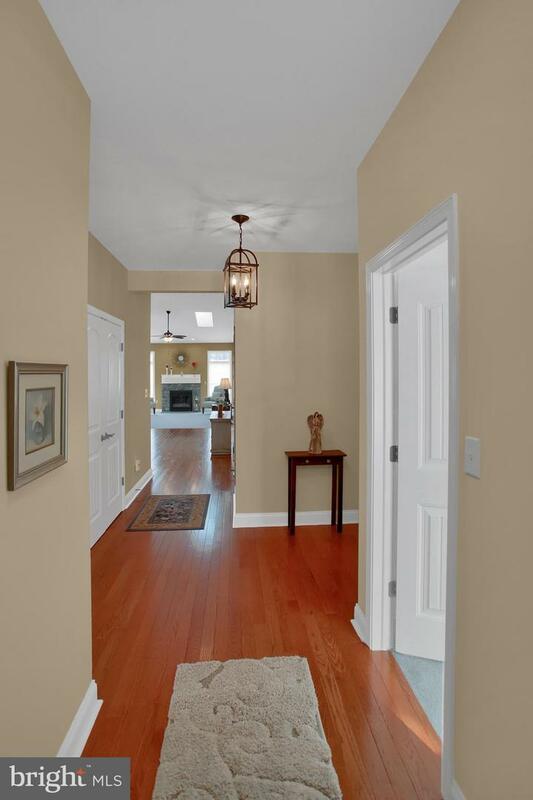 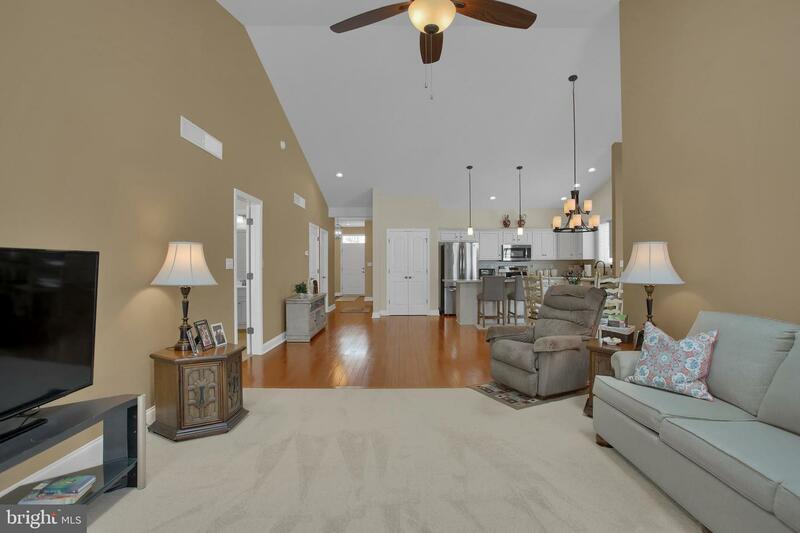 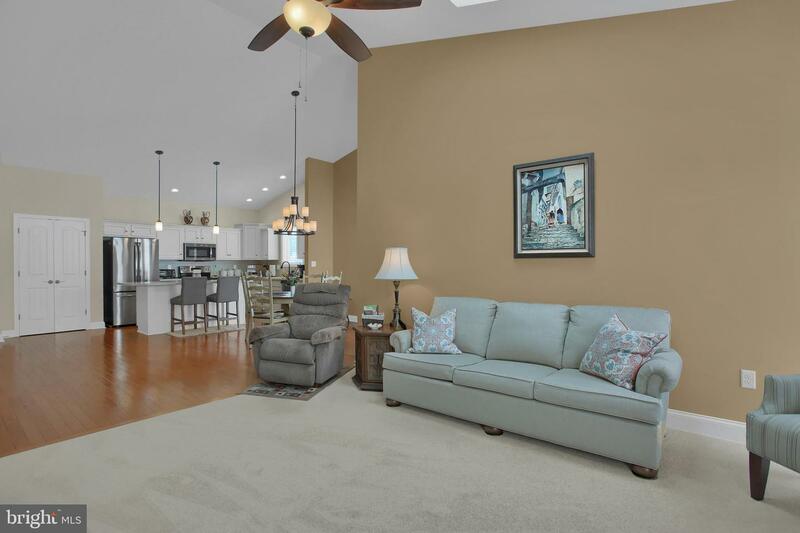 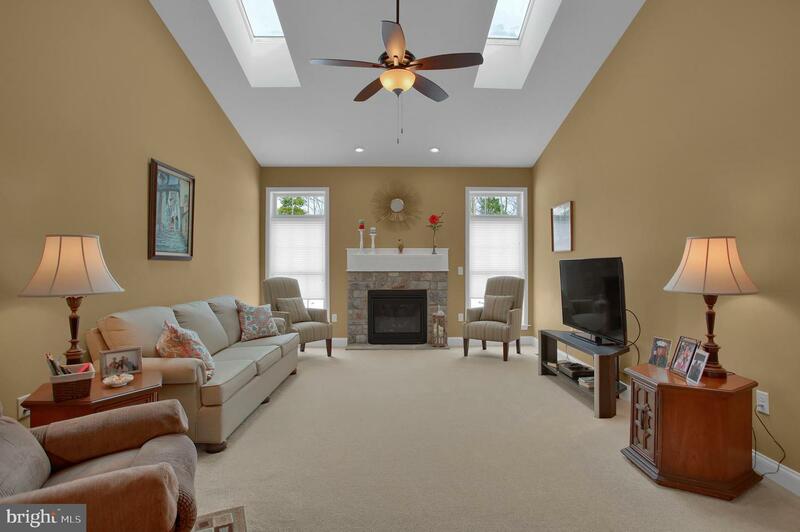 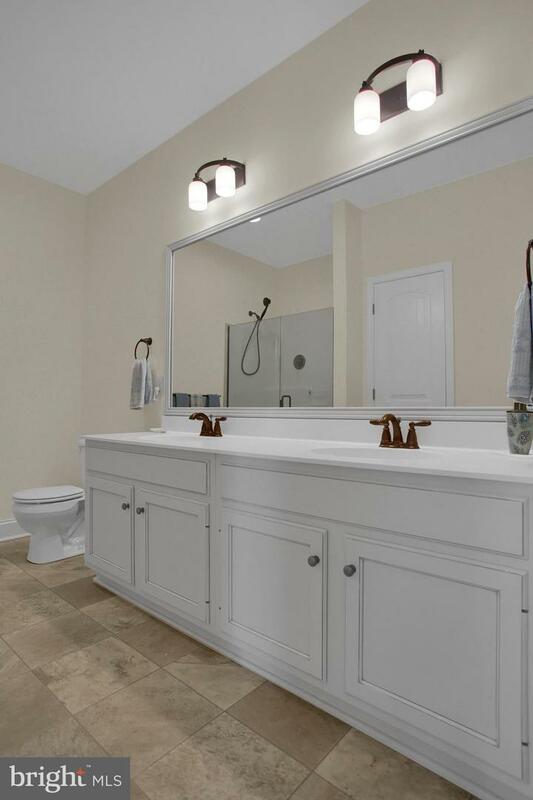 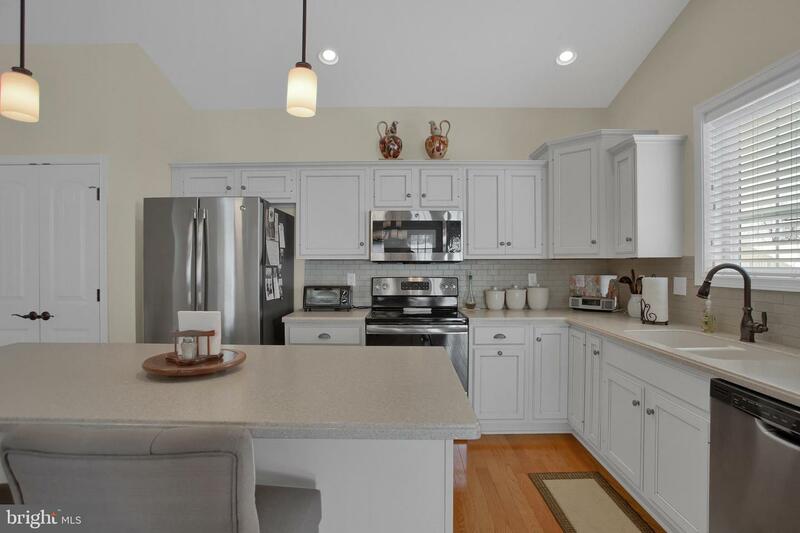 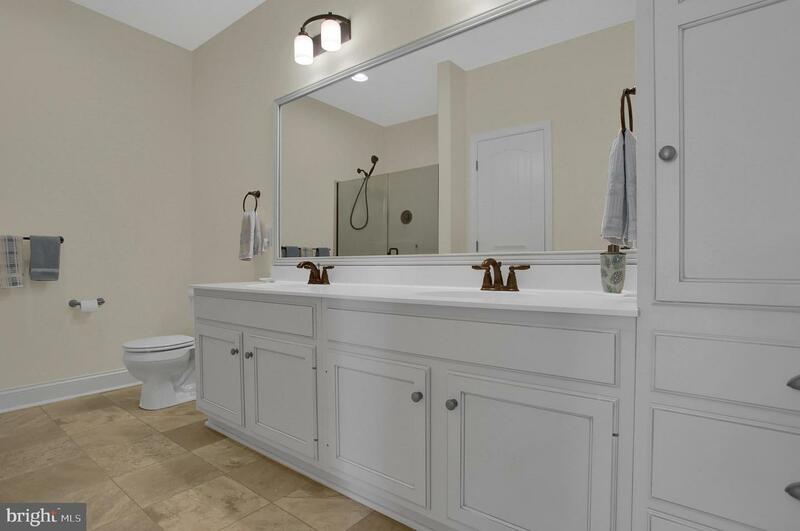 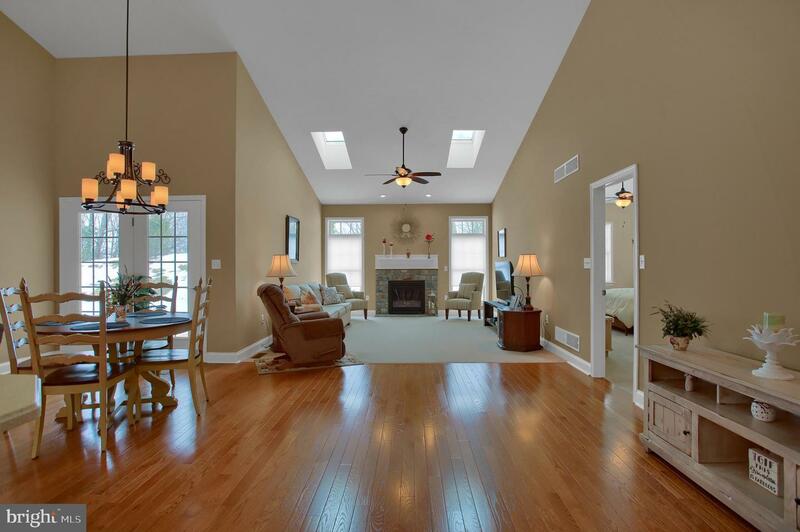 This pristine home features one floor living and many upgrades. 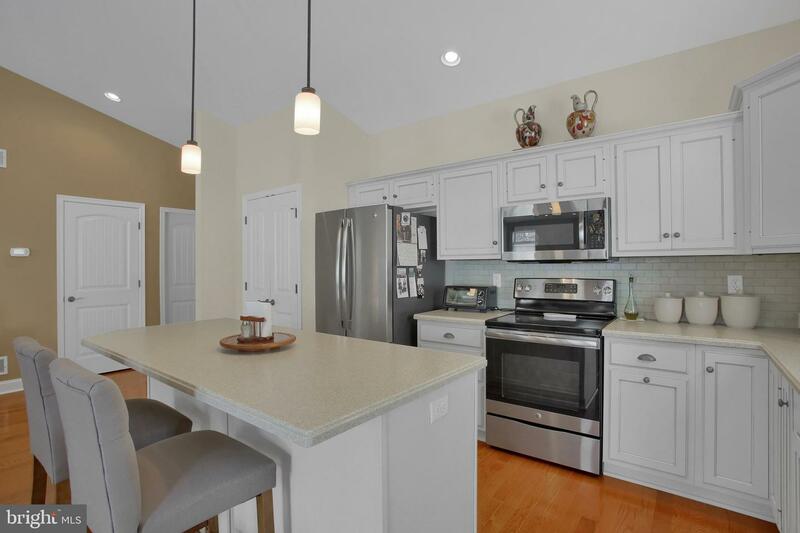 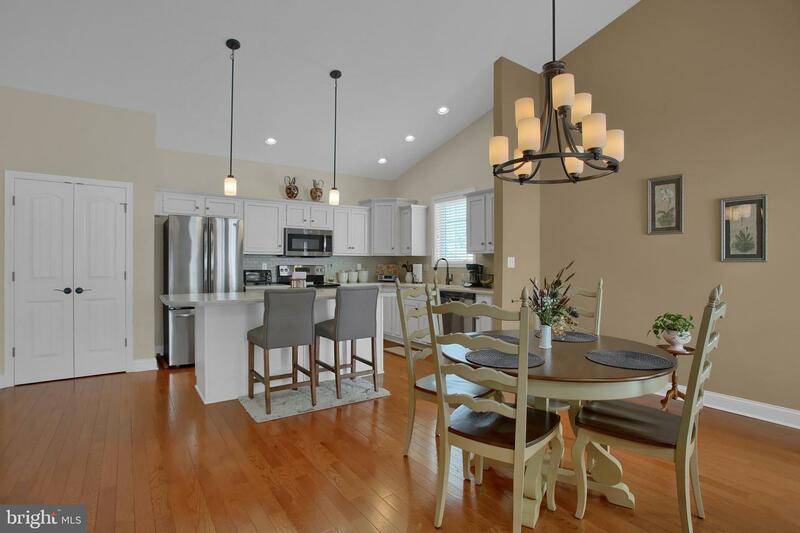 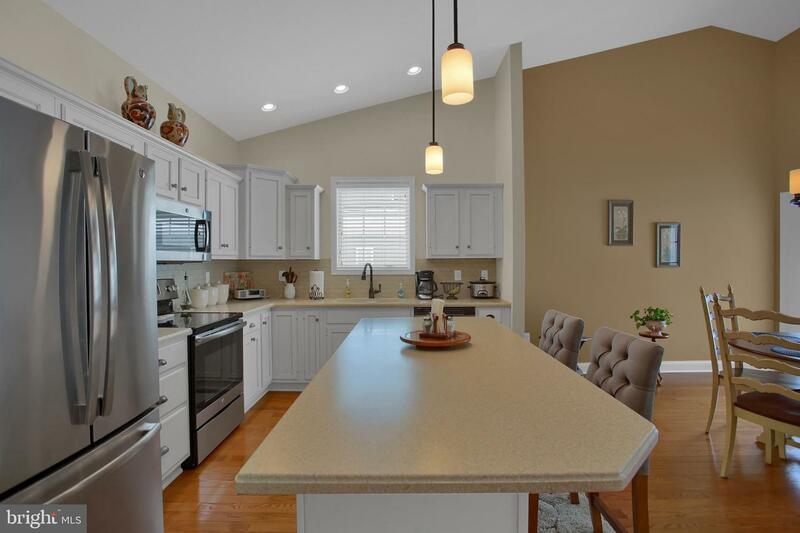 The kitchen has an island, Corian counters, painted cabinetry, hardwood floors, stainless steel appliance package, oil-rubbed bronze fixtures, upgraded lighting package including pendant lights, and a pantry. 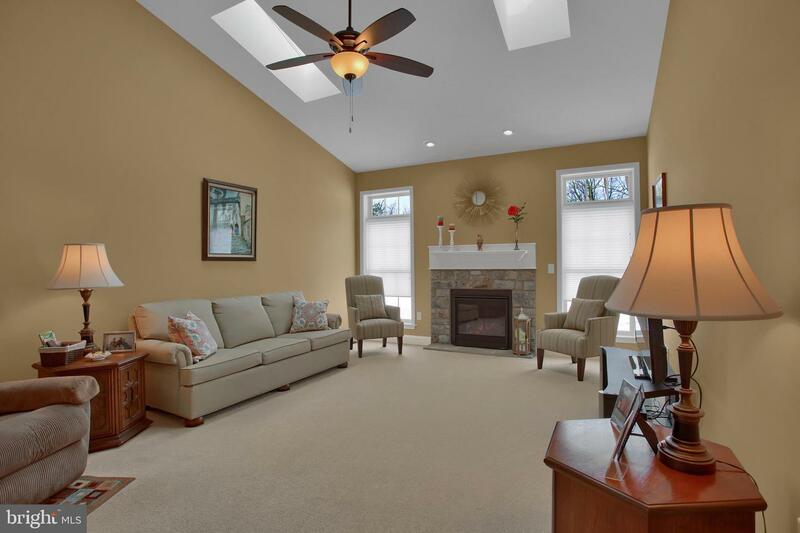 The living room has a gas fireplace, vaulted ceiling with skylights, custom window blinds that can be adjusted from the top or bottom, focal wall, and plush carpet. 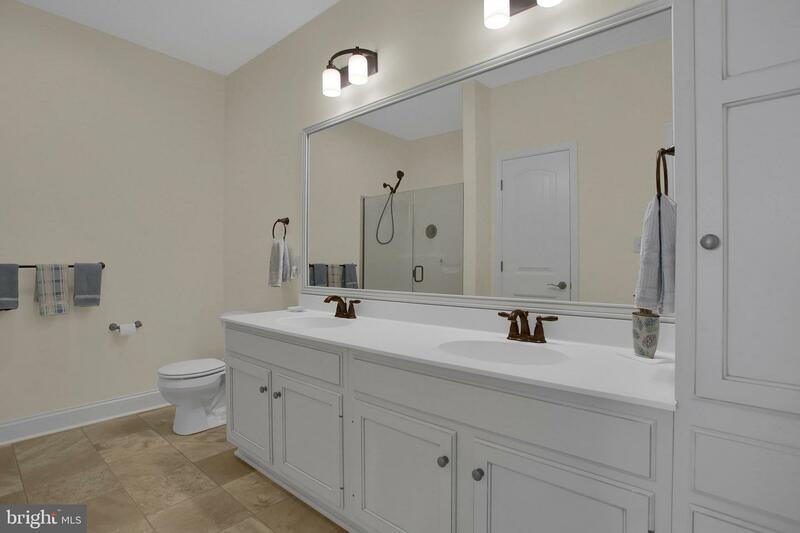 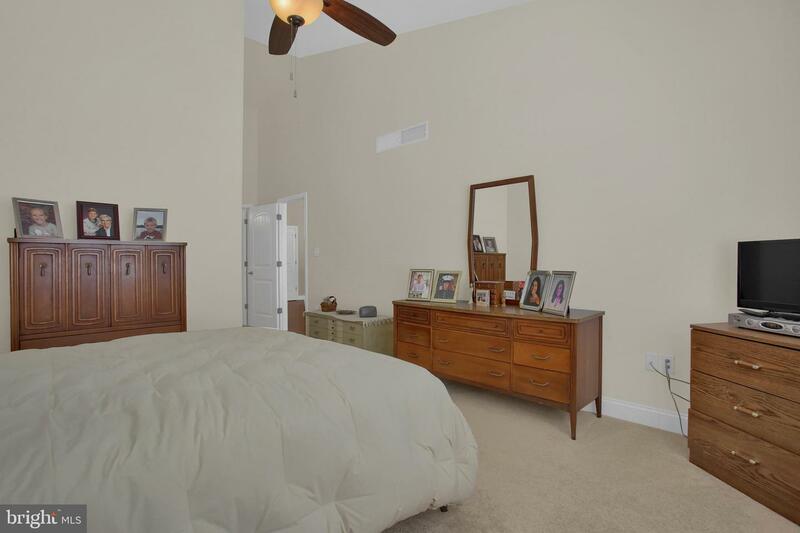 A private owner's suite features a vaulted ceiling and ceiling fan, a large closet, plush carpet and an ensuite complete with double vanity and tower, upgraded illusion glass door to step in shower, oil-rubbed fixtures, upgraded lighting package, and comfort height commode. 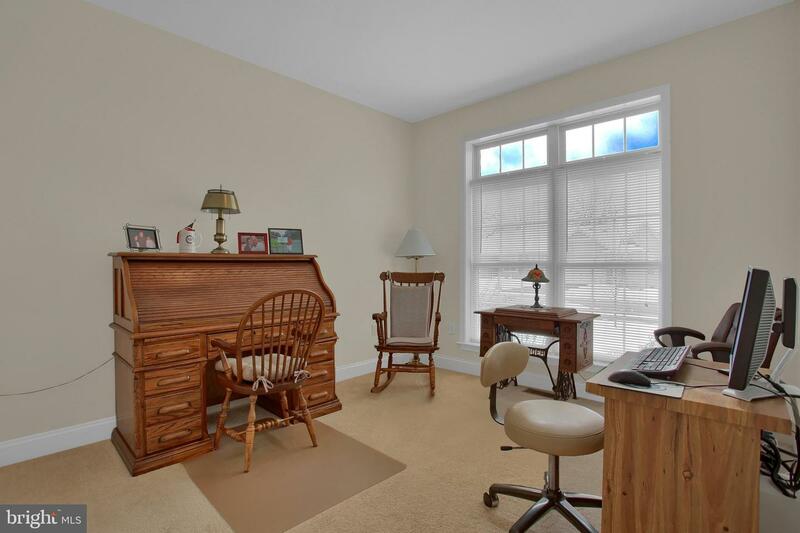 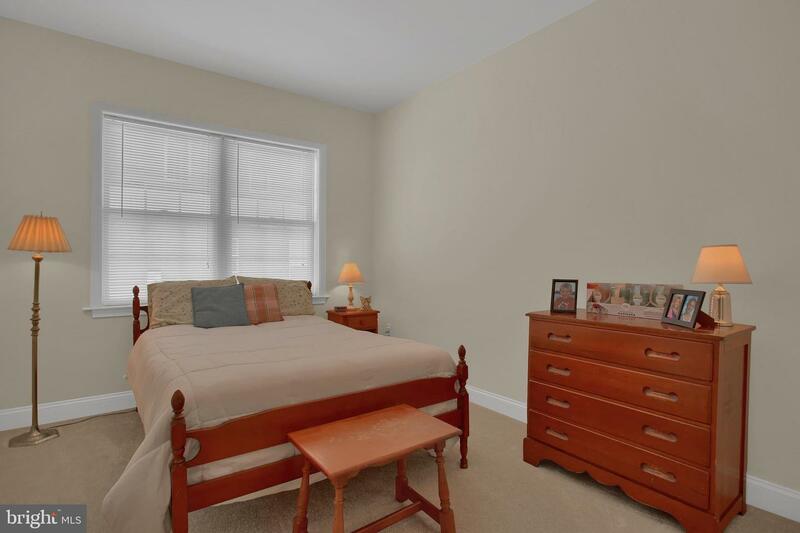 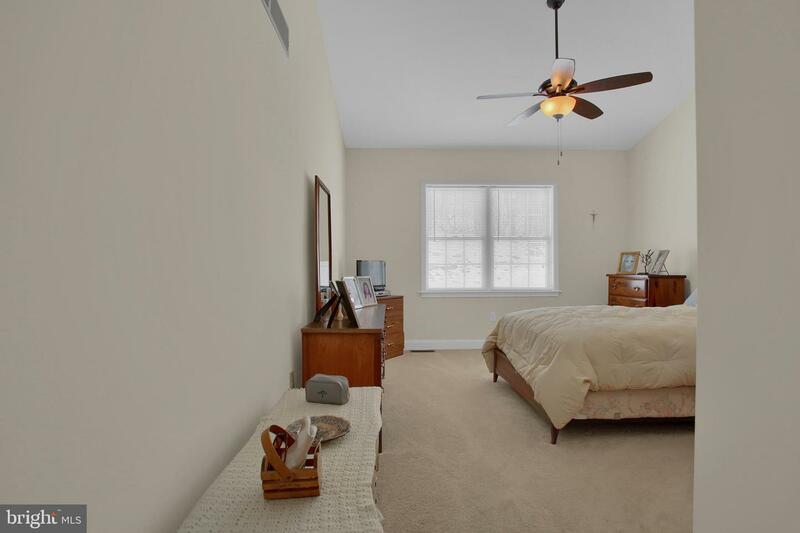 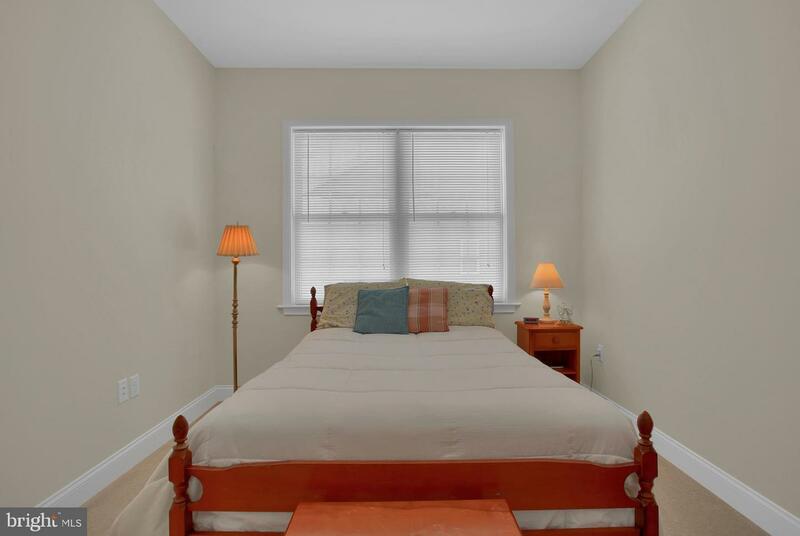 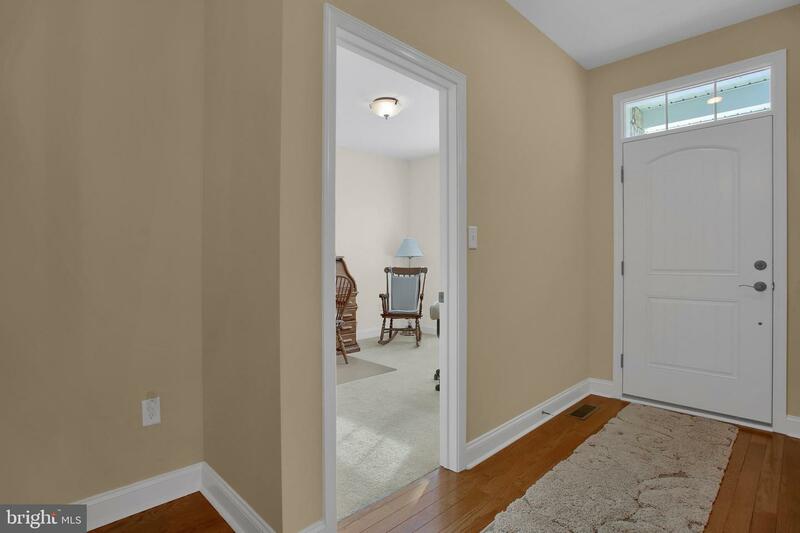 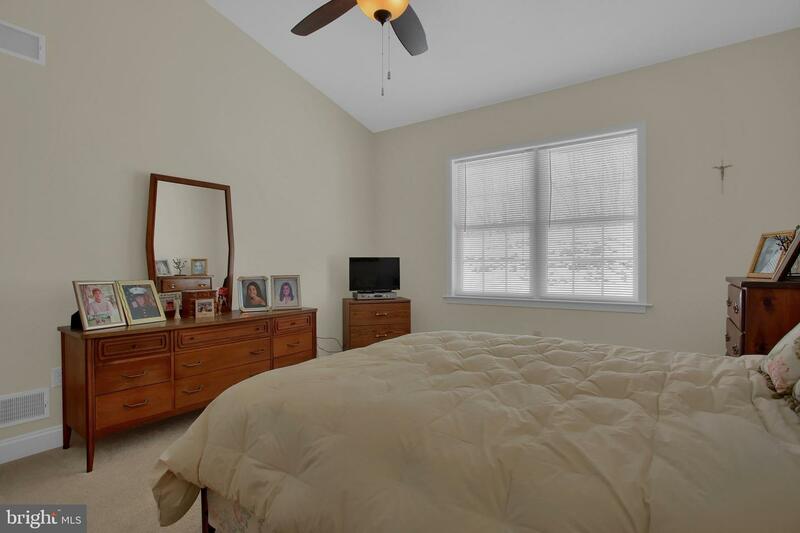 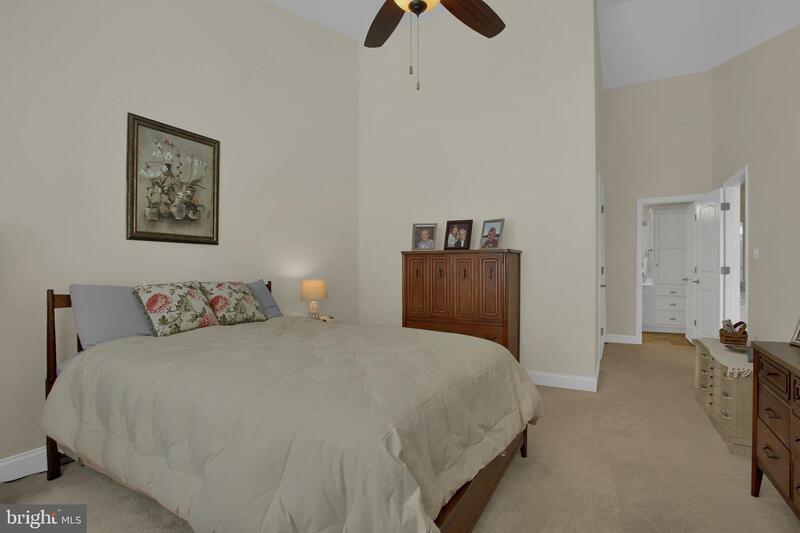 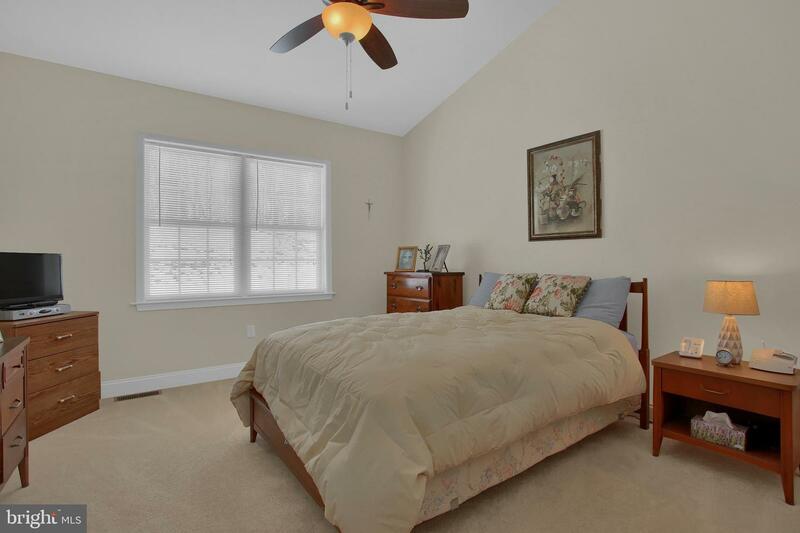 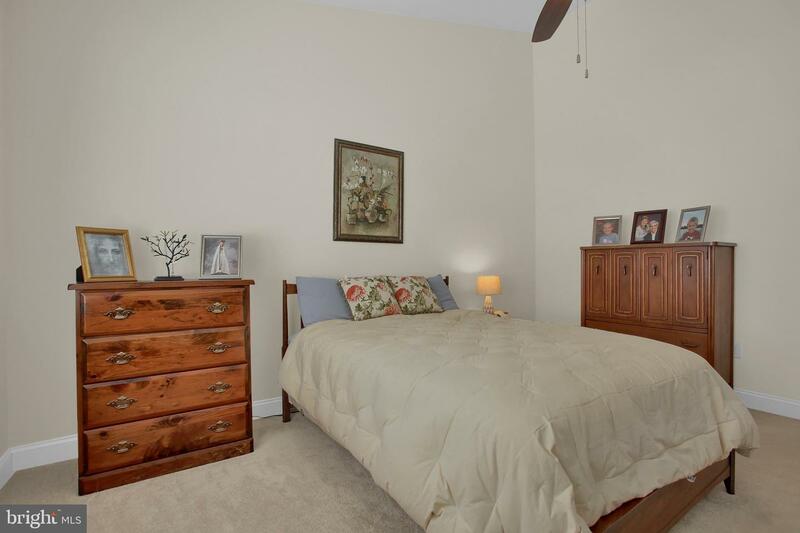 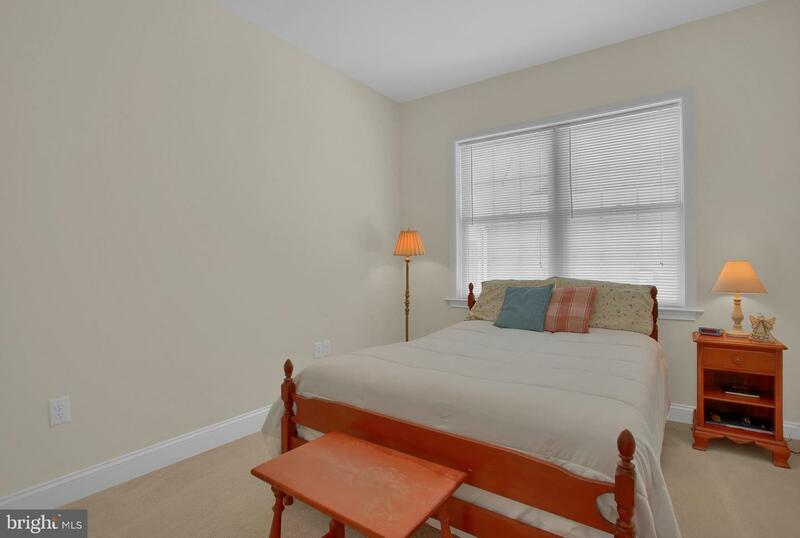 In the front of the home you will find two additional, comfortably sized bedrooms complete with plush carpet. 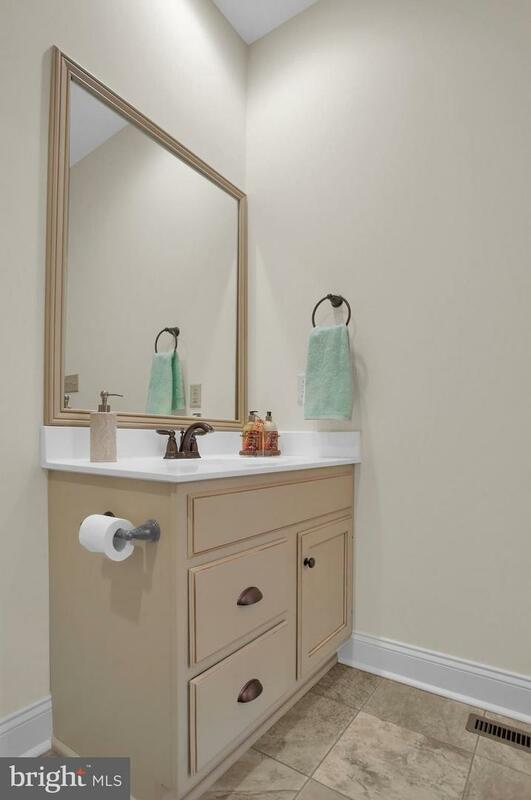 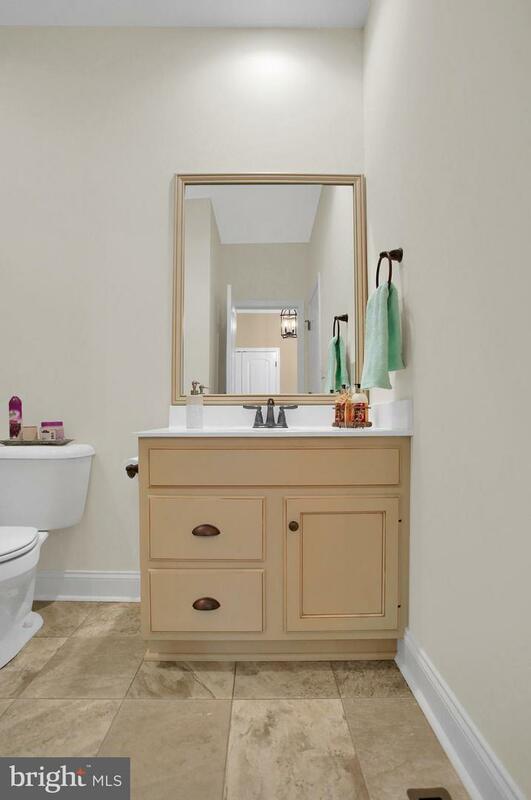 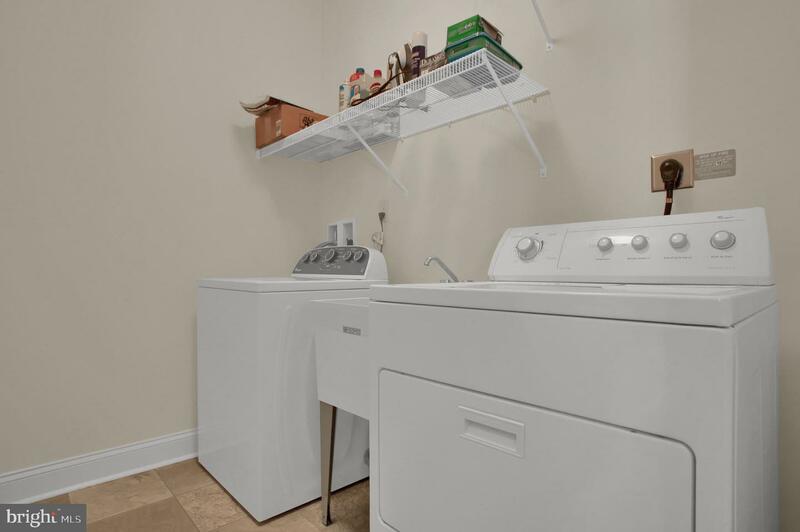 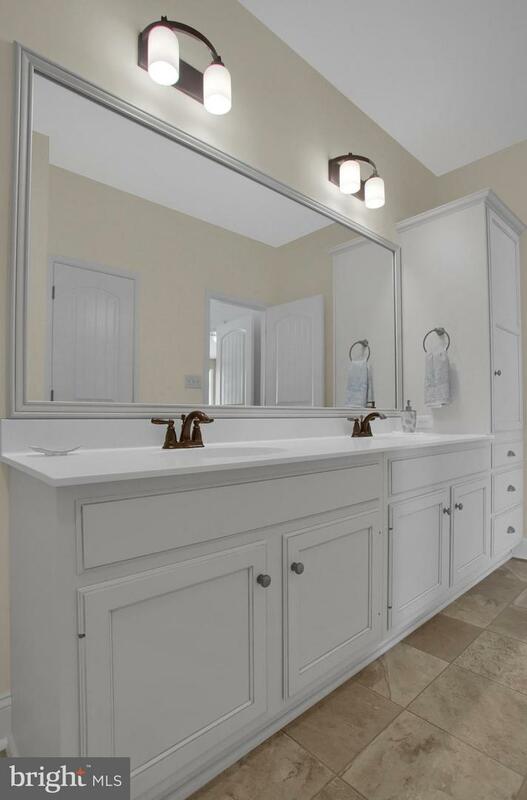 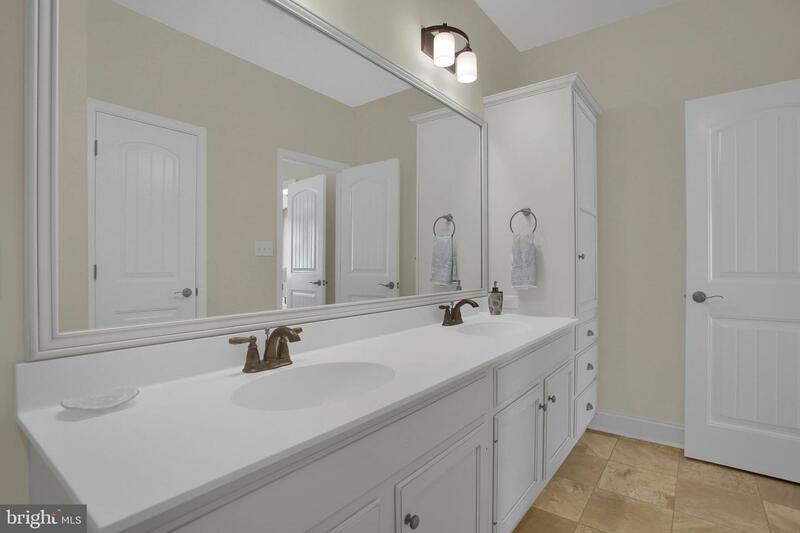 The laundry room is centrally located and has a sink for pre-treating, or hand-washing garments. 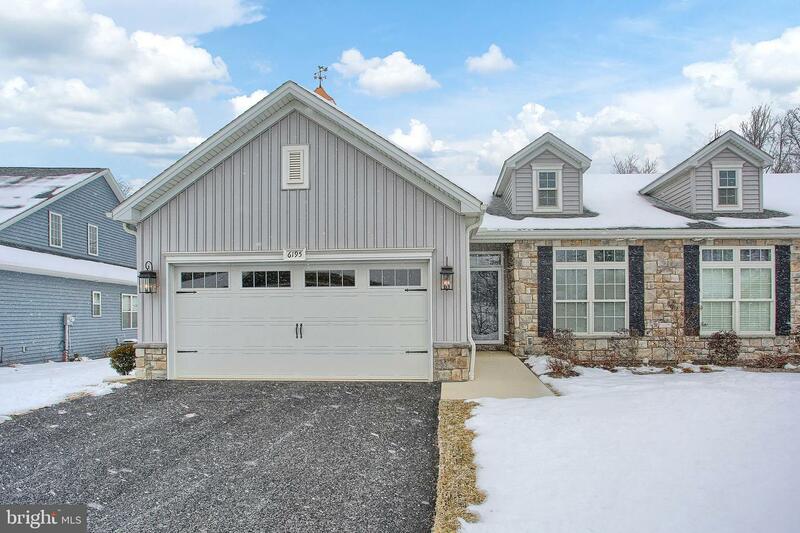 There is a full, unfinished basement and 2 car garage that complete this home. 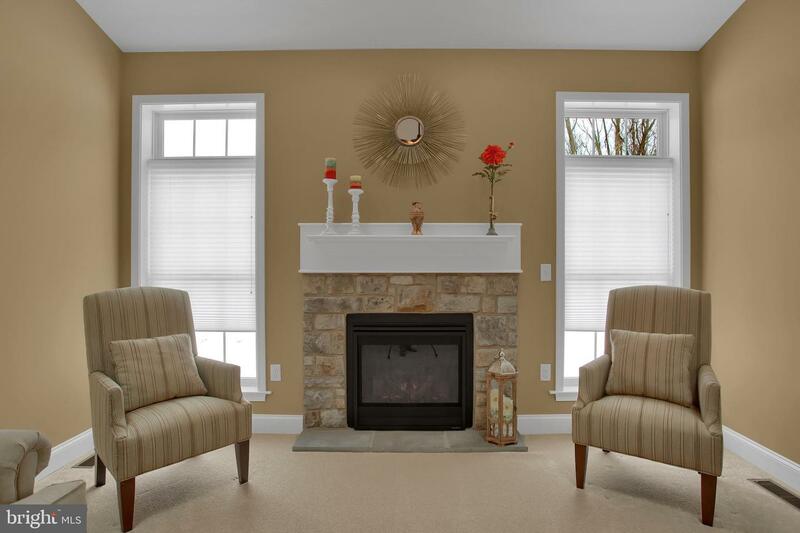 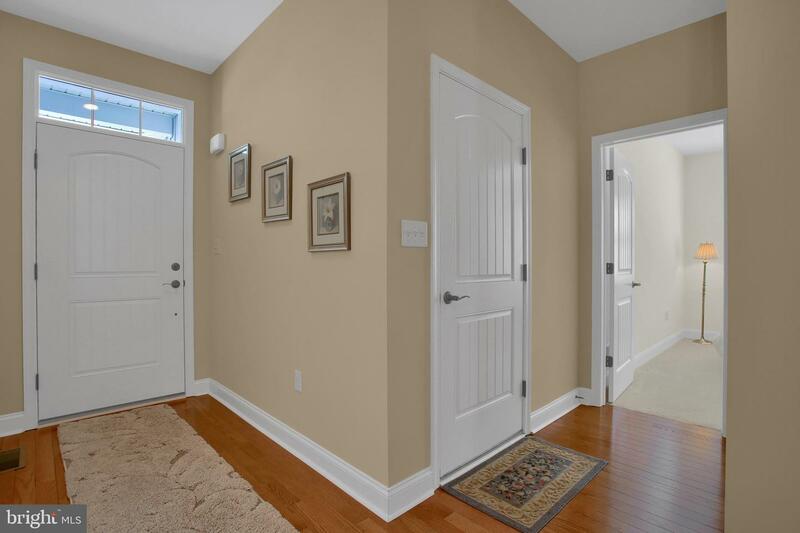 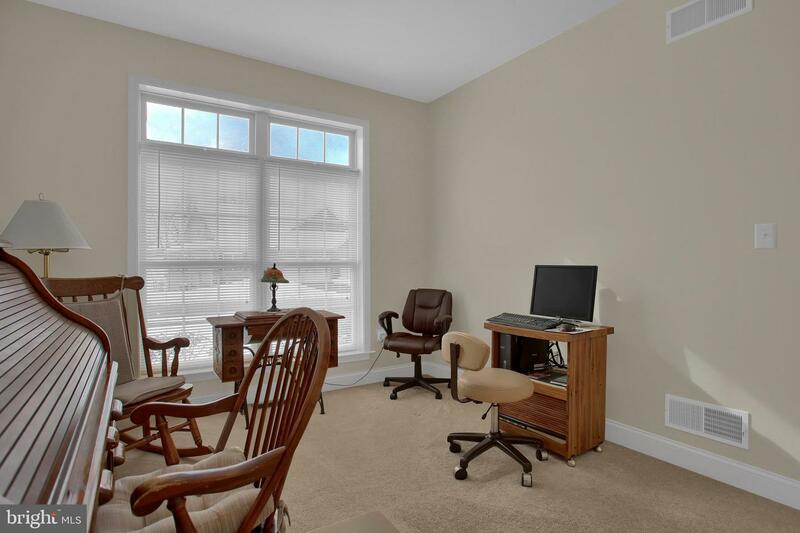 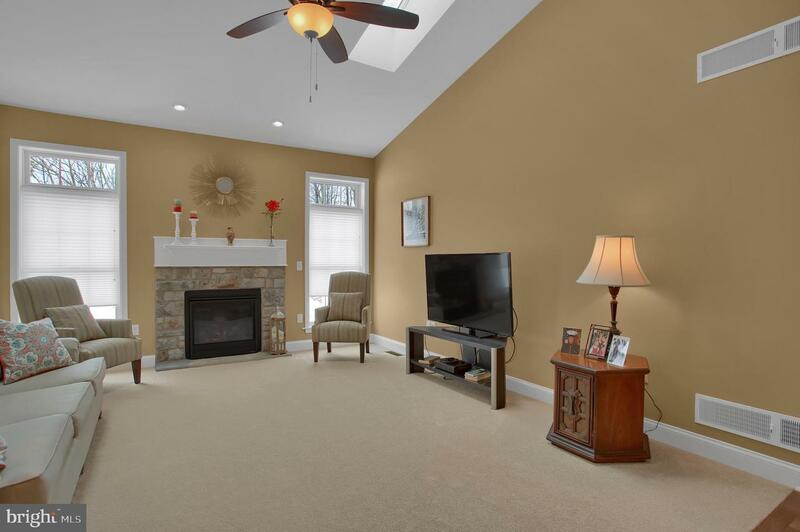 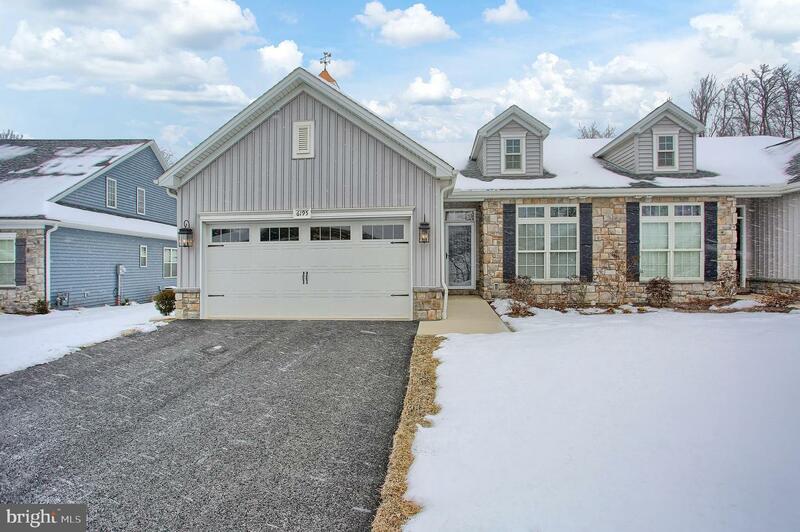 Economical gas heating, low Hampden Township taxes, great physical location makes it easy to access major roadways, low monthly maintenance fee allows you freedom from exterior lawncare and snow removal make this the right home for you. 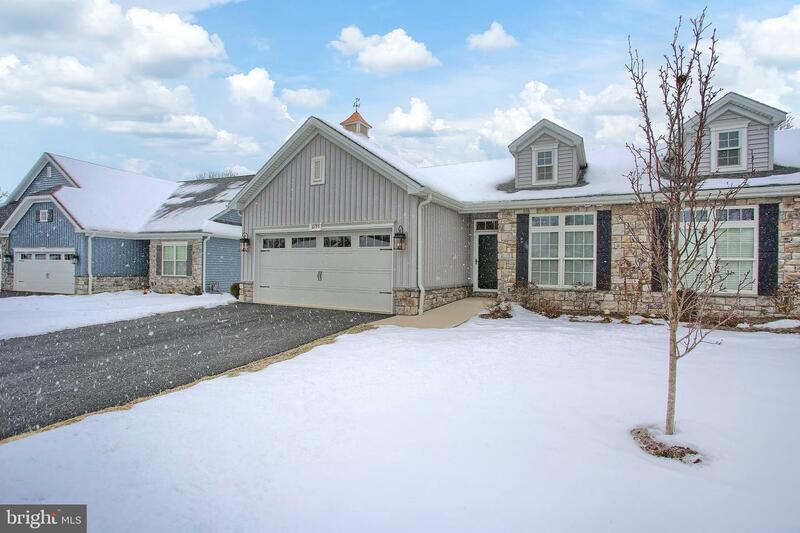 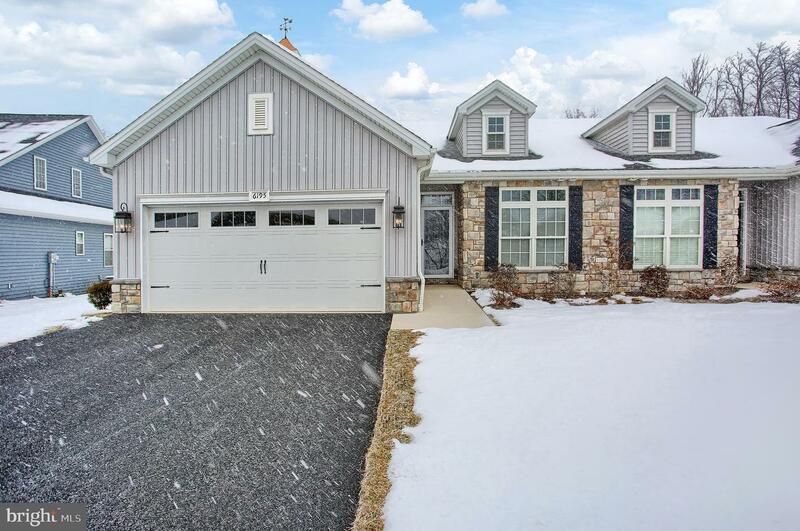 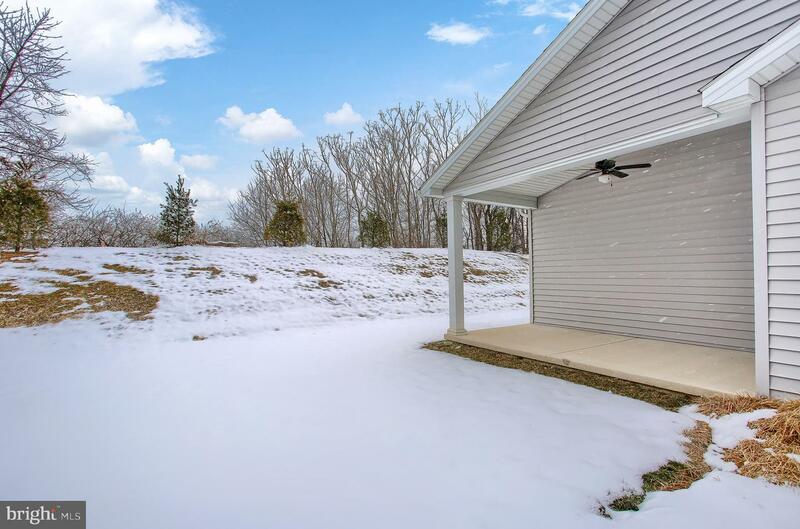 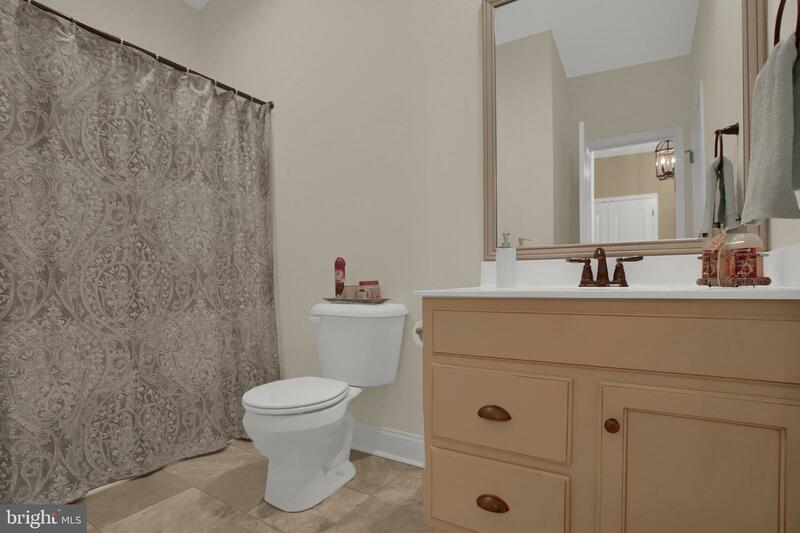 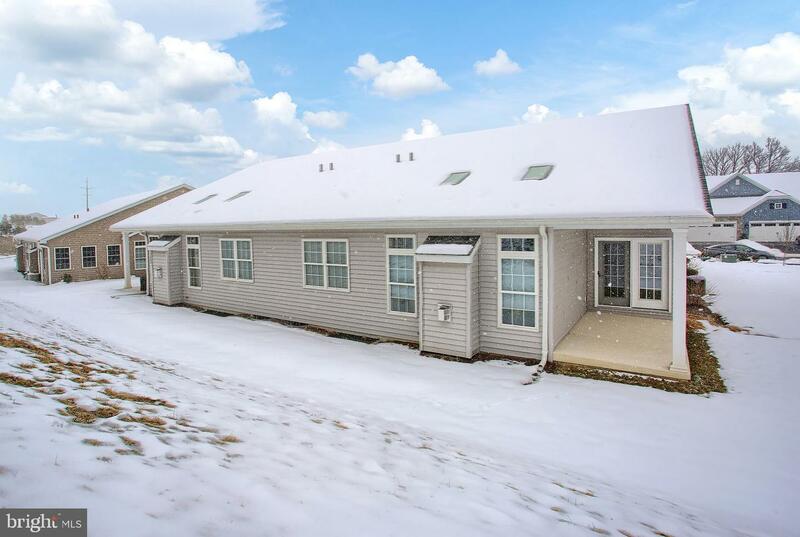 This home will be available to be seen on 3/24/19! 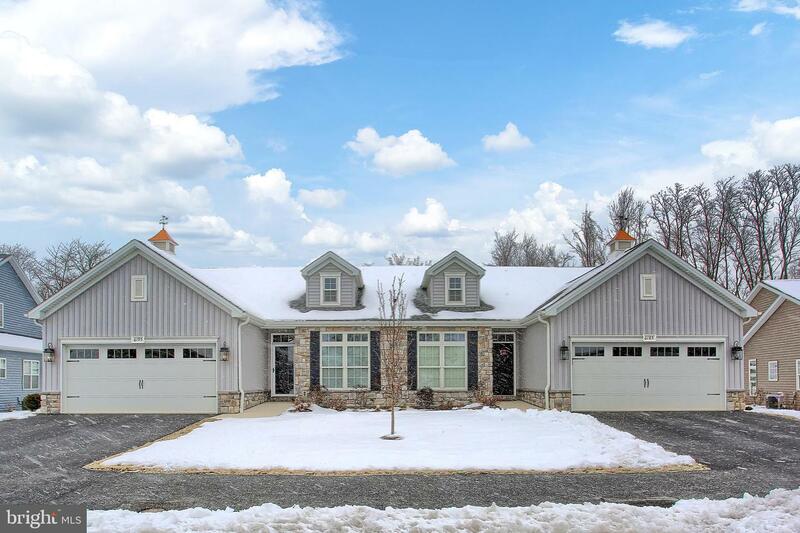 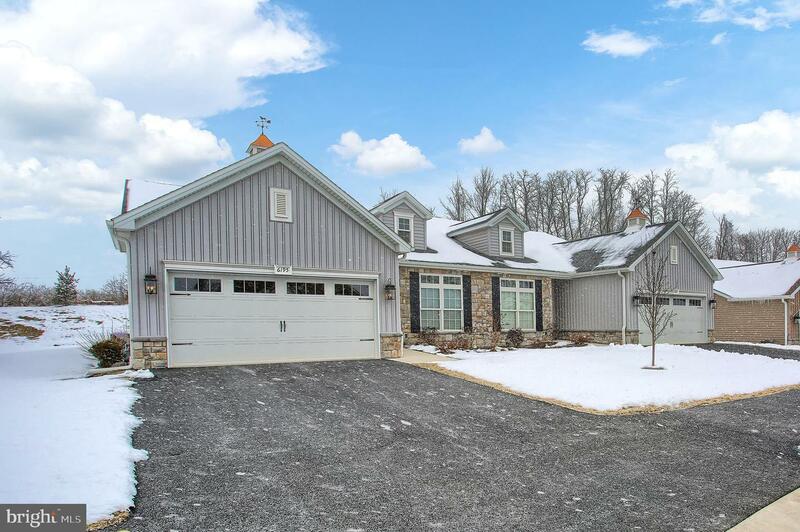 Open house from 1-3, on 3/24/19. 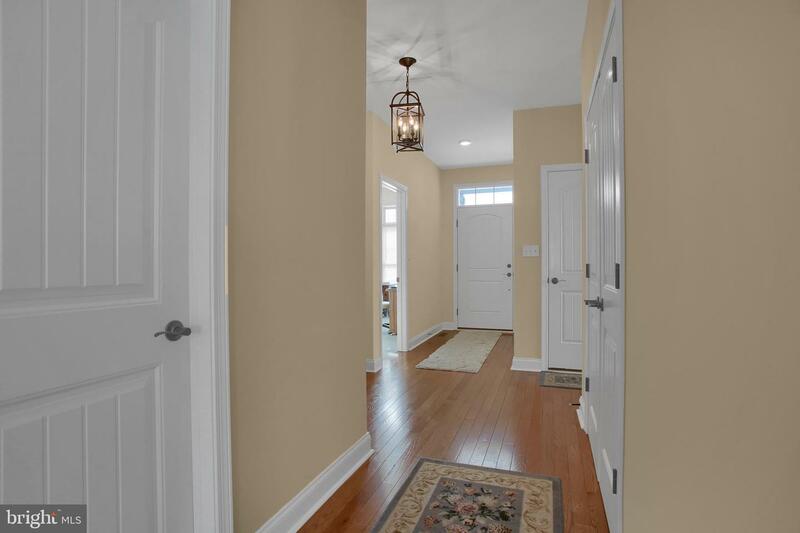 Be one of the first in the door to see this charming, move-in ready home. 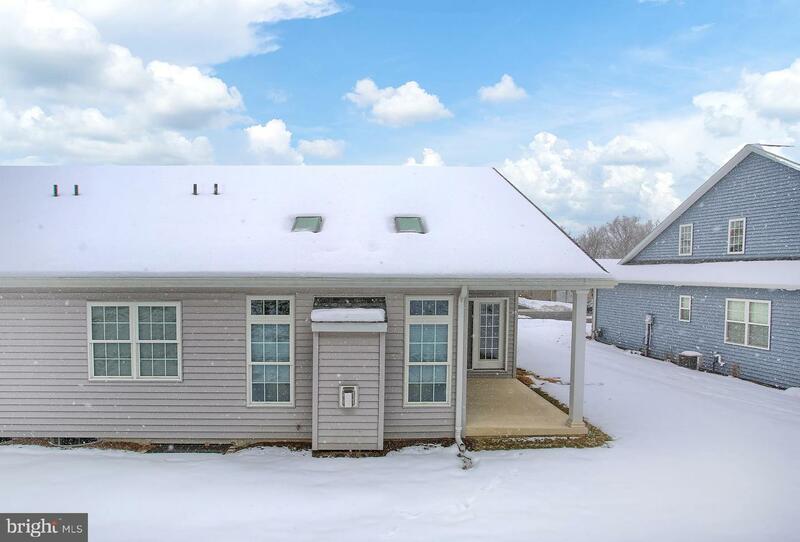 Grab your opportunity to LIVE YOUR BEST LIFE!